Welcome to the first RiskMinds International magazine! We are excited that over 650 of you have been able to join us this year for our 24th annual conference! Over the past 24 years RiskMinds International has evolved with the risk management industry – the topics have changed, the speakers have changed (although there are still a few stars who have joined us every year!) and the event has steadily grown to the encyclopaedic proportions that it is today. We hope you will agree that RiskMinds International really has become the annual gathering for the risk management community and we are working hard to ensure that you have the best experience possible. Whether it is hearing from your peers about the latest industry developments, understanding forthcoming regulatory initiatives, sharing challenges or experiences with people working in the same field as you or making new industry business connections, we hope that the event is a success for you. 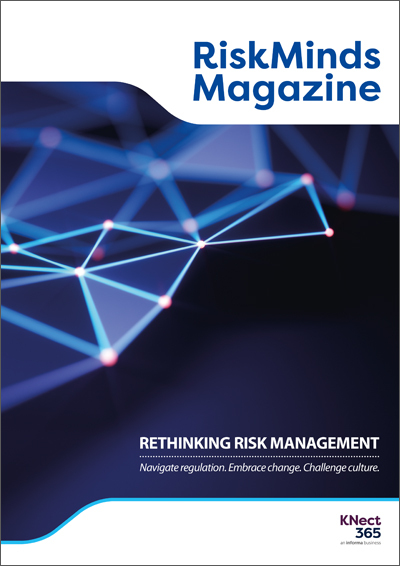 With this magazine, we wanted to share some of the recent articles RiskMinds community members have written and let you know about some of our new initiatives. These include FutureRiskMinds, which is aimed at encouraging under-35 future leaders of risk to engage with the community, and Women In Risk, which is aimed at bringing more female voices to the global risk management stage. Fill out this brief form below to read our first annual magazine. It is free. We hope you enjoy reading the RiskMinds International magazine! By downloading this report you agree to share your details with RiskMinds International. A range of experts attending Sibos 2018 share their views. 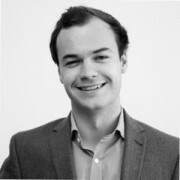 The financial services sector is beset by ever more high-profile IT failures.